We have just finished the roof structure for a covered porch. I think this is so cool that couldn't wait to share it. There is nothing more satisfying than seeing a concept become reality Thank you Rick Feeney and your team of fine carpenters for amazing craftsmanship! Well, Tuesday marked the first official day of Spring. Even after such a mild Winter, I am glad Spring is finally here. I'm sure most everyone, like myself, is looking forward to spending much of their time outdoors over the next several months. Whether it be entertaining friends and family, grilling on the barbecue, or simply relaxing and enjoying the nice weather, many homeowners will spend a lot of time outdoors. 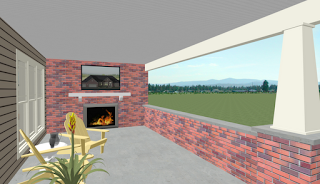 According to a survey that they took from their home building readers, it is pretty apparent that there has been a substantial increase in homeowners wants and needs for an outdoor living space, stating that is one of the fastest growing segments of residential construction. 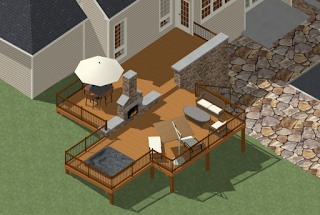 That certainly doesn't mean just your average 12'x12' wood deck. Today, homeowners are looking to bring the indoors out. Extending their living and entertainment spaces to the outdoors. Some of the more popular features include fireplaces, outdoor kitchens, audio/video systems, and built-in seating. Here, at BJA Custom Homes, we are seeing these trends as well. 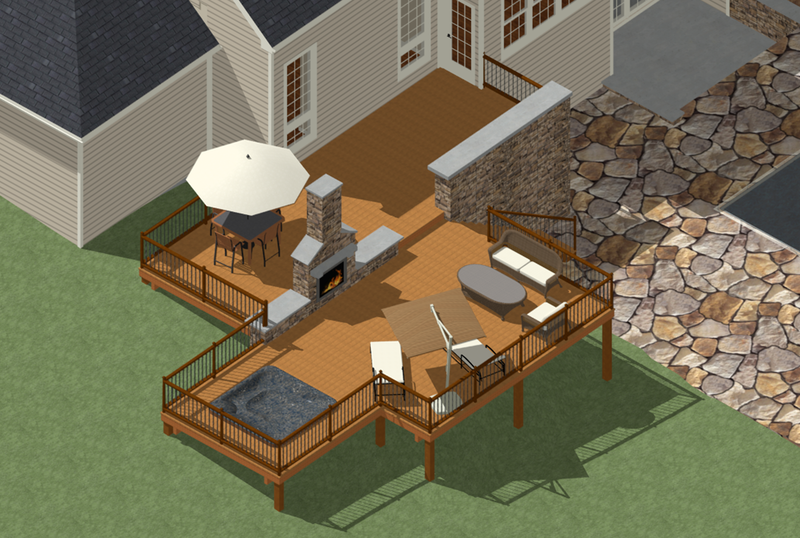 In fact, we have just recently completed the designs for a couple of homeowners to be started this Spring. When it comes to incorporating an outdoor living space into your home, the possibilities are endless! Give us a call today to see how we can help you enjoy the great outdoors! 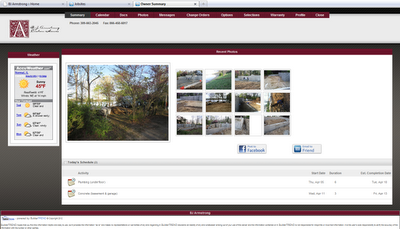 In August I posted an article about a home we were getting ready to build in Morton ("A 40 Acre Backyard"). That home is now complete and a very nice family has moved in. They were able to close on the home the first week of February. We were thankful for a very mild winter. Morton has had 19 days since December 1 with a high temperature of 50 degrees or more! The home features lots of cabinetry and built-ins supplied by our friends at Amish Touch. The family room features a stone-faced, wood burning fireplace flanked by built-in cabinets. One of the important amenities to the homeowners was plenty of closet space, and did they get that! The bedrooms upstairs all have closets with custom wood shelving from CSI. The main floor has three huge closets. One big walk-in off the back entry with floor to ceiling shelving, one big closet near the front door also with custom shelving, and a 6 foot pantry in the kitchen. The finished basement has two big walk-ins, a game closet, and finished space under the stairs that can also be used for storage. If we have built a home with this much closet space, I sure don't remember it. 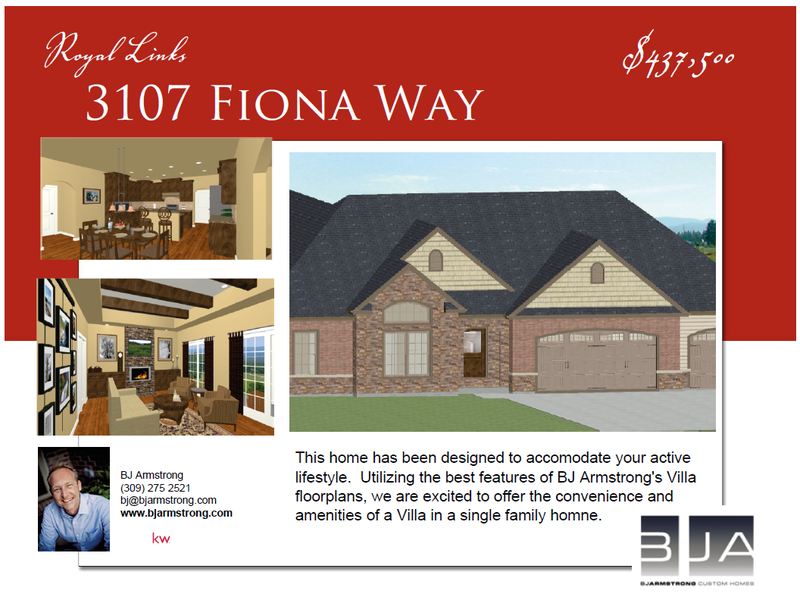 We truly enjoyed working with these homeowners and wish them many happy years in their BJ Armstrong Custom Home! One of the more frequent comments I hear is “we could never afford to build.” When I probe a little deeper, the real concern is revealed. The construction budget is unrealistic. Everyone has heard a horror story about how it cost way more to build the home of their dreams than originally planned. This all too common scenario is more a reflection on the builder than the owner. It doesn’t really matter if you are spending Two Hundred Thousand or Two Million dollars. There will be decisions to make and choices about finishes and products. Hire a builder that is willing to help you find the appropriate products for your project. There should be value in the products chosen. Require that you receive written specifications of all products prior to signing a construction contract. This will hep ensure your budget becomes reality. addition. This room started out as a fishing garage and spent most of its life like that. When we took this room over we started by building the floor than followed by the drywall and trim work. The fiber optic lighting was the next step and was one of the coolest processes, which we have blogged previously about. This step took the longest and was way worth it in the long run. After the construction and the mess, Impressive Home theater came in and did what they do best…..audio and video. Impressive installed a 135 inch 3D projection screen TV, than we installed chairs that seat eight people. These chairs themselves are very neat, They have a blue LED lights under the chairs and they recline with the push of a button. The last thing that we did was install a blue LED rope light that’s surrounds the ceiling. All the time and hard work we put into this room paid off, it looks great and was a great project to be on. BJ Armstrong Custom Homes recently began renovating a historical Bloomington home. The home, built in 1900, is the childhood home to former Illinois Governor and presidential candidate, Adlai Stevenson II. Of course, it has been quite some time since the Stevenson family has occupied the home. Through all these years, the home has started to show it's age. That is why the new homeowners came to us. They wanted to renovate (not remodel) a few rooms in the house while maintaining the historical integrity and character of the home. This created a unique and exciting opportunity for us. One where the tiniest details make a world of difference. We collaborated with the homeowners and devised a plan that would suit them as well as the historic home. 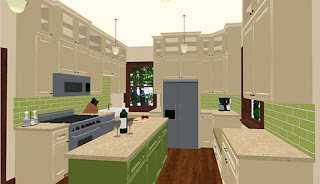 This plan included renovating the kitchen as well as the home's three bathrooms. Part of the design plans included items the homeowners were able to salvage from local buildings: cabinets that will be revamped as the kitchen island and a marble sink that will be go in one of the bathrooms. Other items to be considered were repairing damaged plaster, refurbishing the existing trim moldings, even refinishing the 100 year old service bells in the kitchen, bringing them back to their original shine! 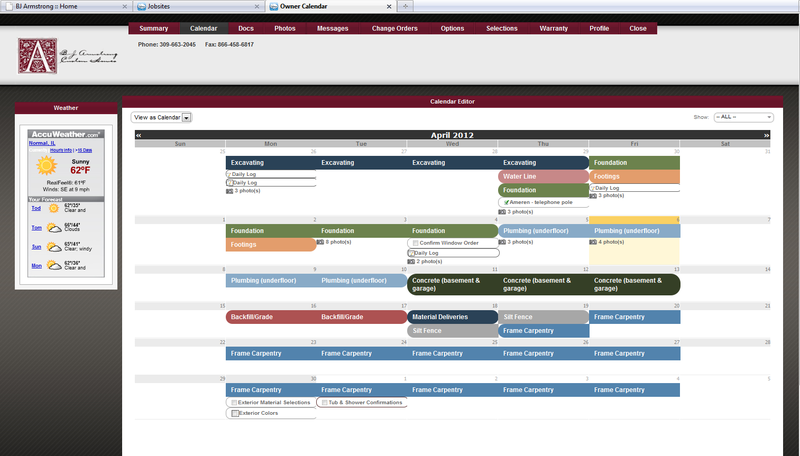 I must say that this has been a fun, exhilarating project for me to work on. I feel like we have risen to the occasion and can't wait to see the house once the renovation is complete! Look out for future blog posts with final pictures!